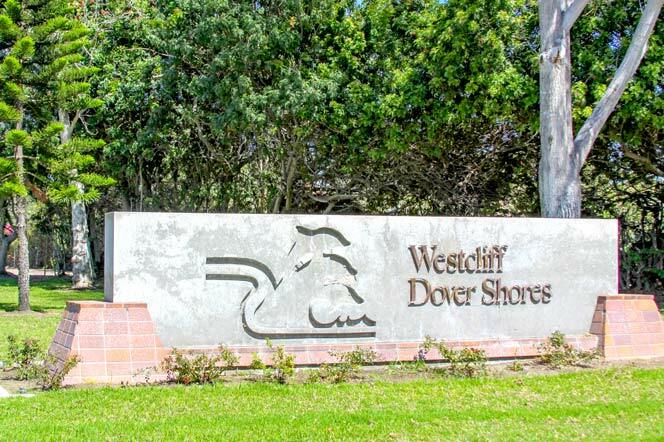 The Westcliff Newport Beach area is an upscale area that shares the border with the Dover Shores community. Both these neighborhoods offers some of the most expensive homes to be found near the Back Bay area of Newport Beach with close proximity to the Westcliff shopping center and the beach. The large majority of the properties in this area are residential single family home with some smaller condos and townhouse buildings as well. Real Estate prices will have a wide range depending on the size of the view and if it has a view of the Back Bay or not. For more information on the Westcliff Newport Beach area please call us at 949-444-1901 for immediate customer service.